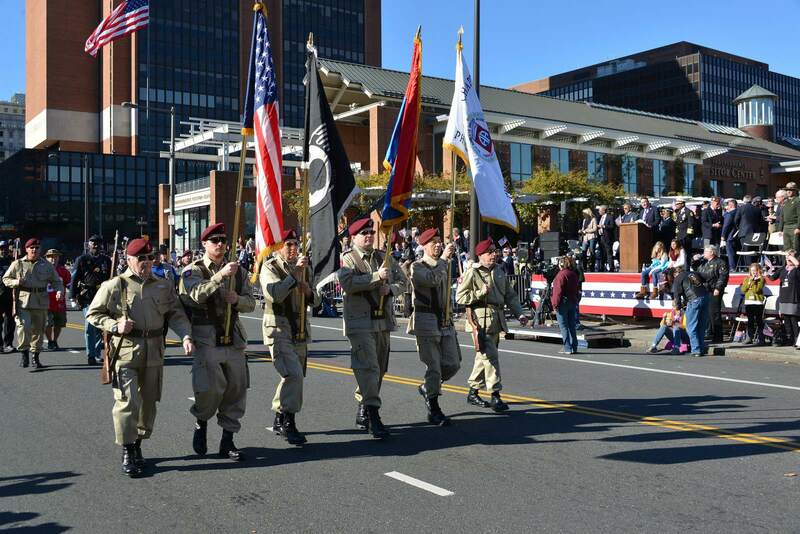 Veterans Day is an official United States public holiday, observed annually on November, that honors military veterans, that is, persons who served in the United States Armed Forces. 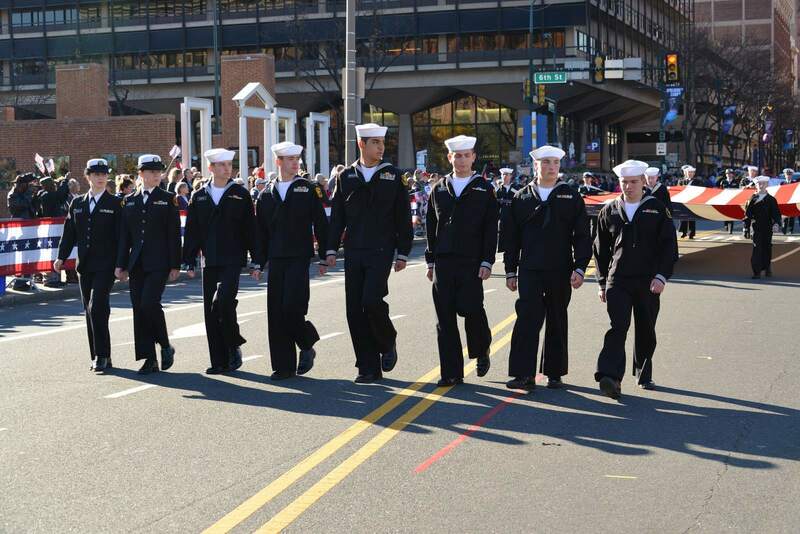 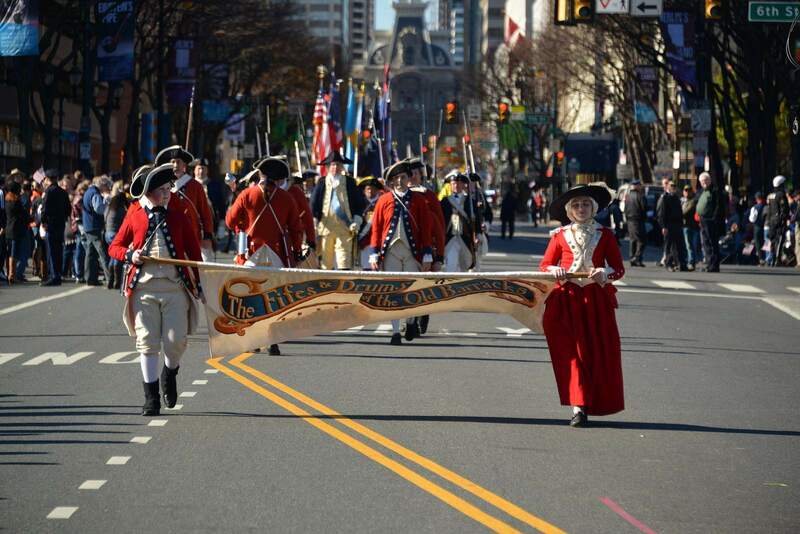 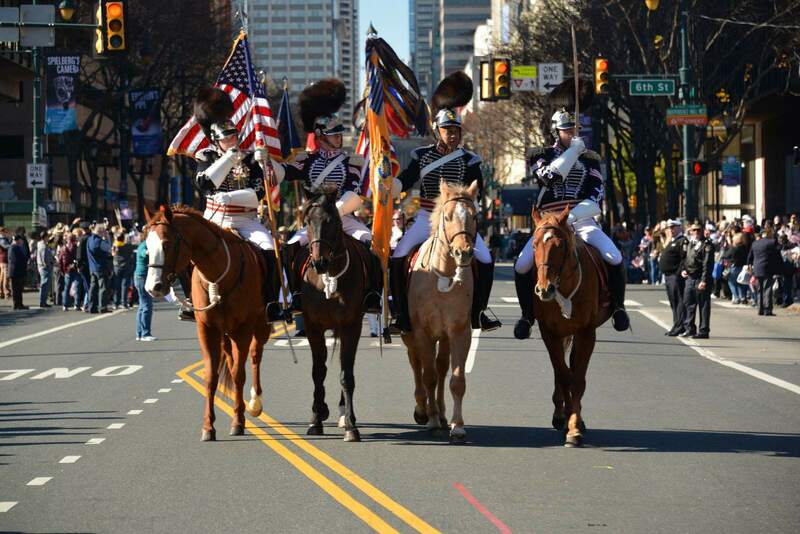 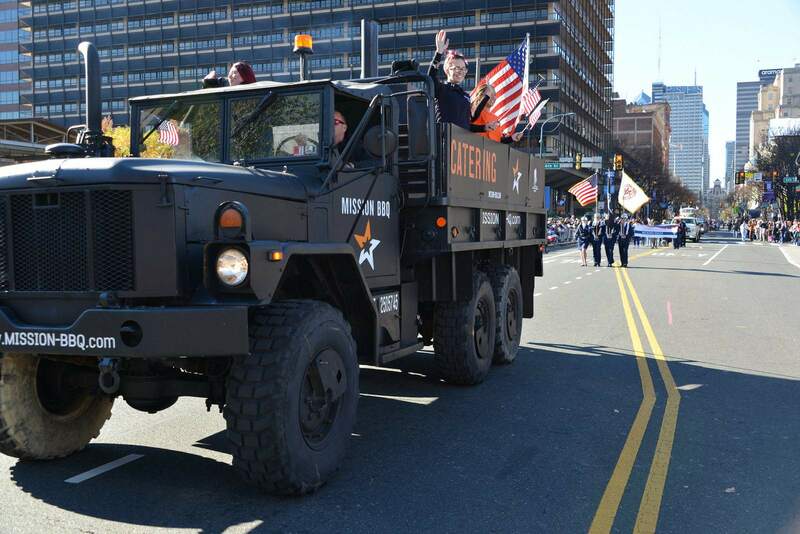 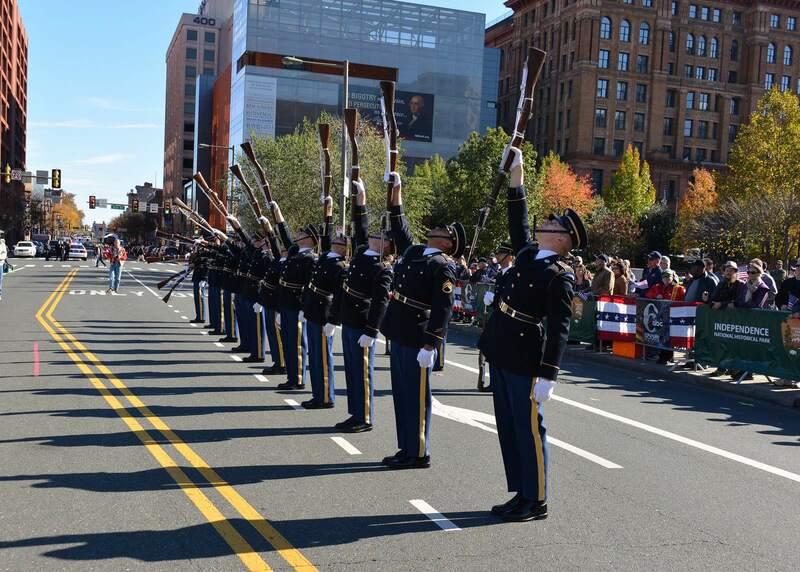 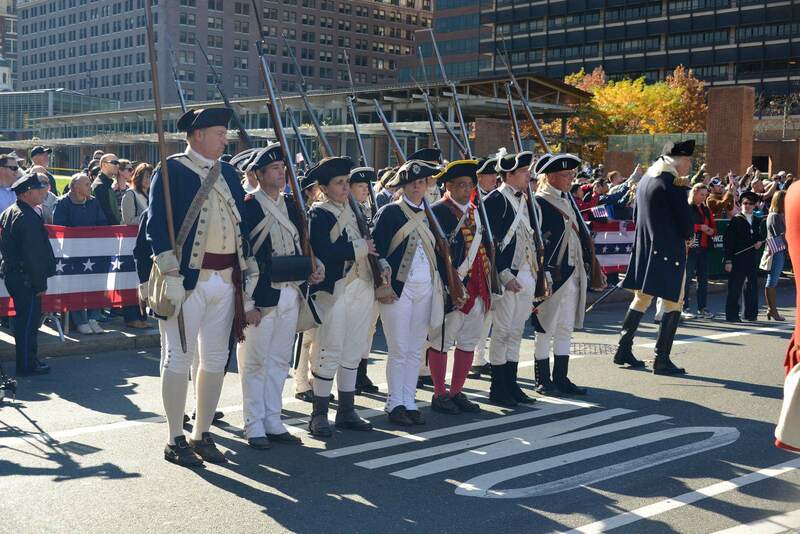 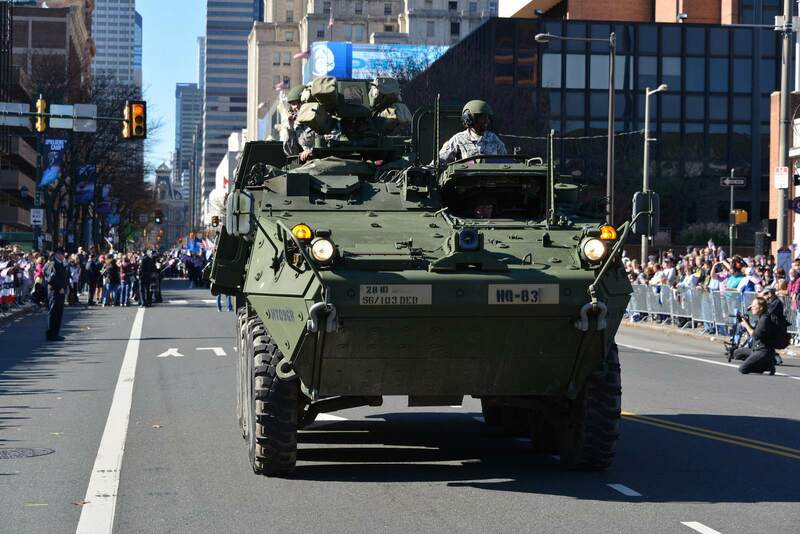 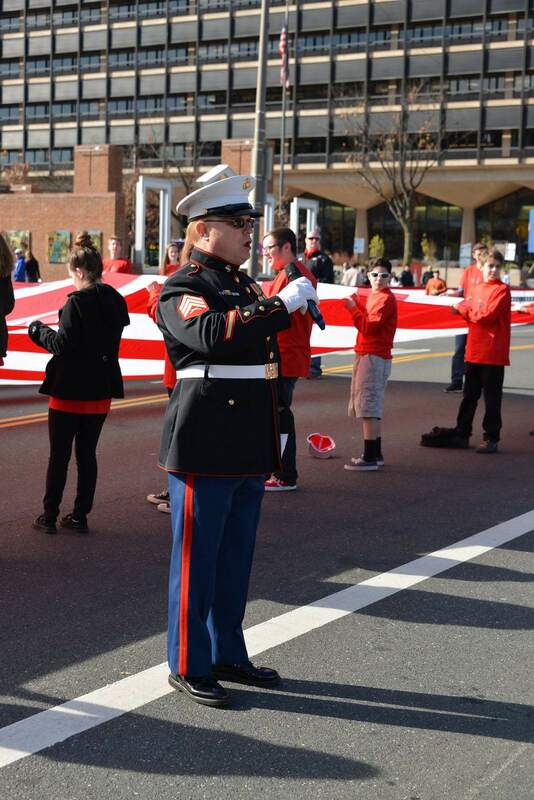 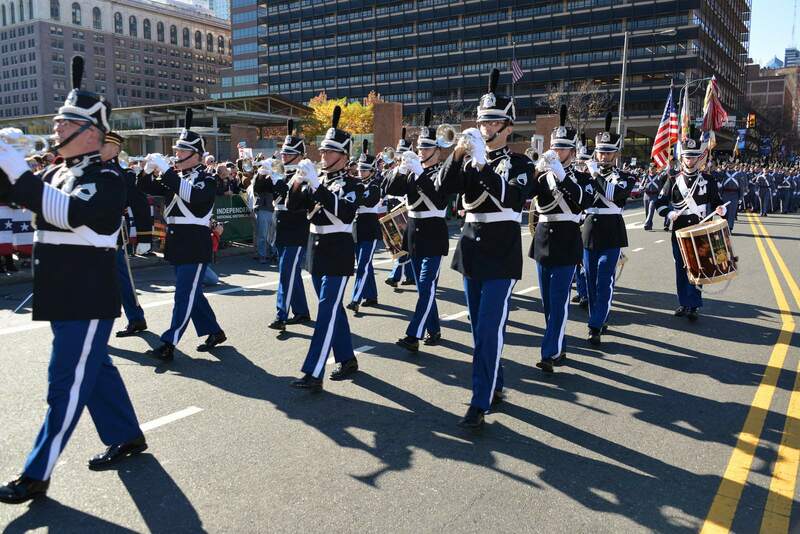 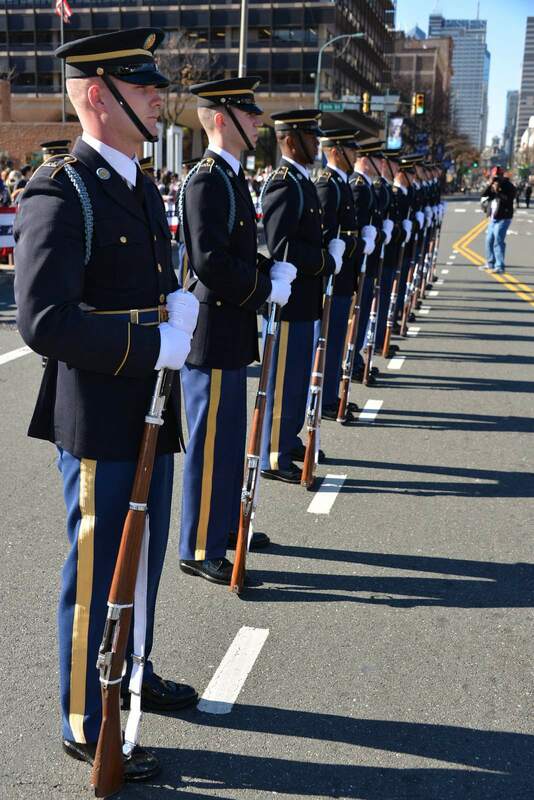 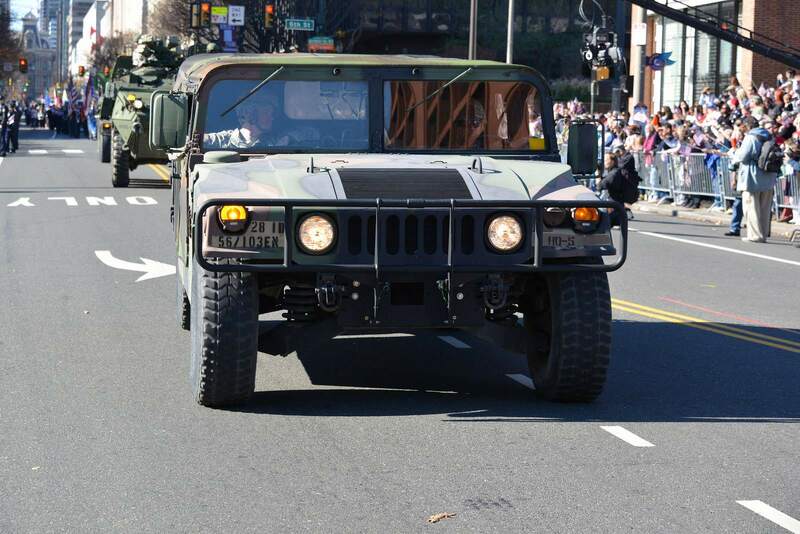 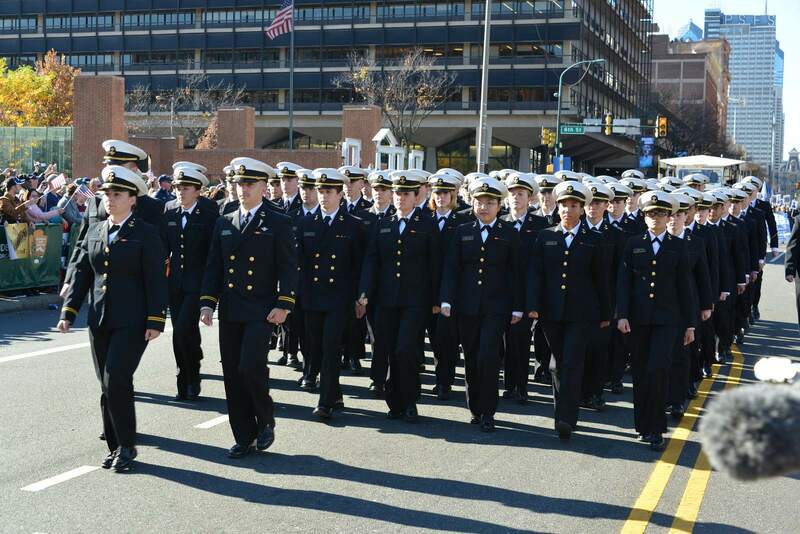 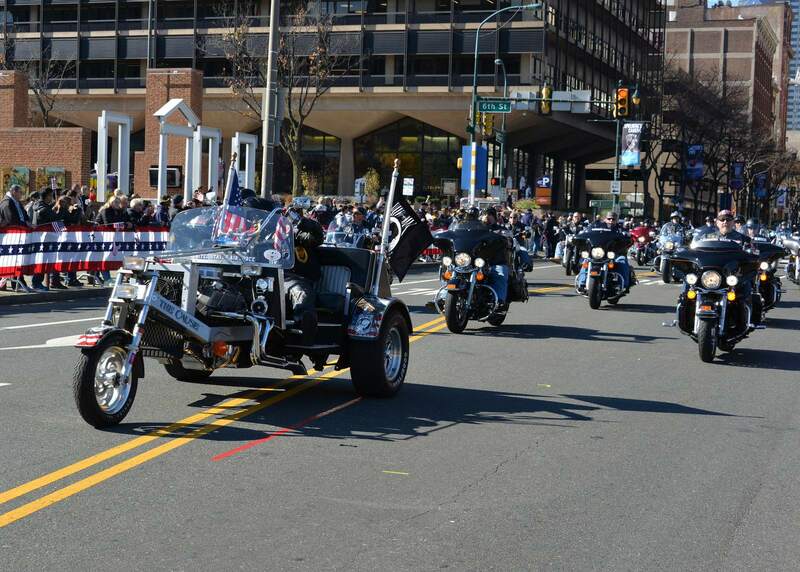 Philadelphia hosted first ever Veteran’s Day Parade. 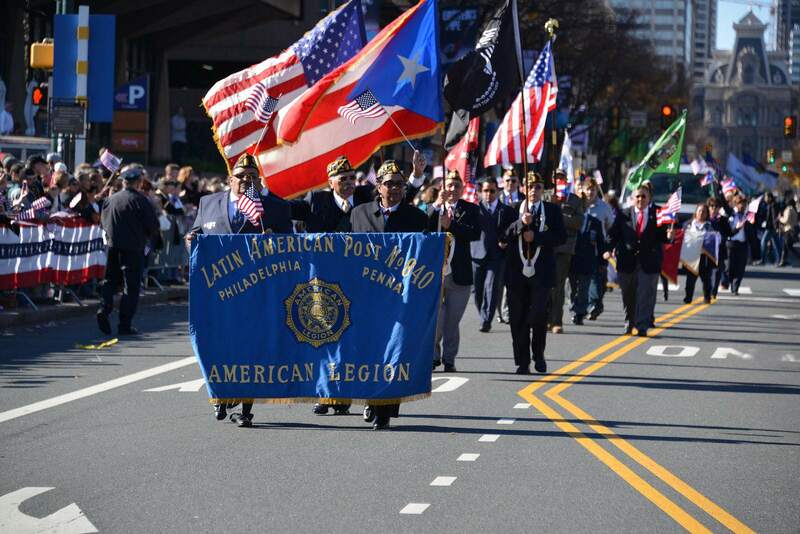 Many people in the city have long awaited a parade to honor their veterans. 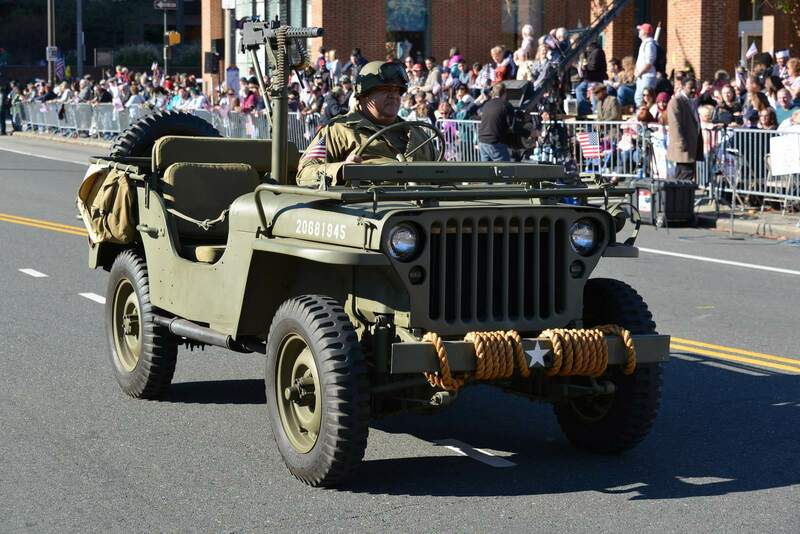 The parade focused on veterans throughout history as well as commemorating the 70th anniversary of the end of World War II, the 50th anniversary of Vietnam and the 25th anniversary of Desert Shield. 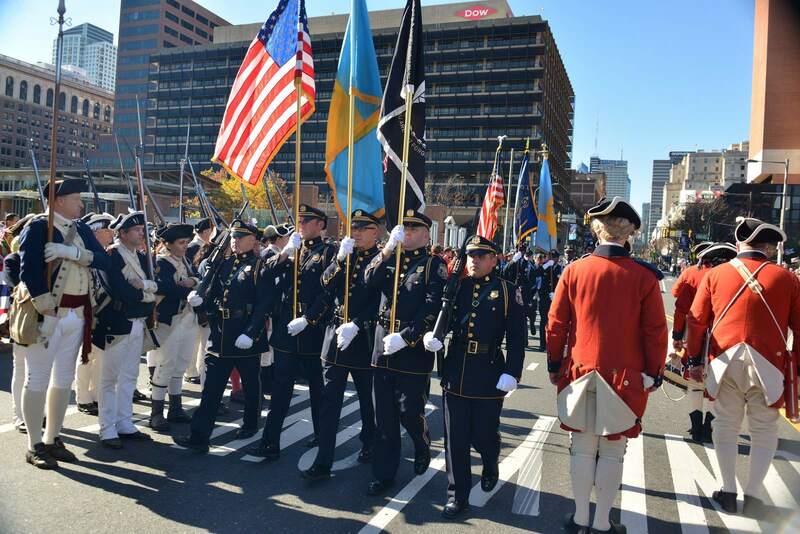 The parade incorporated veterans groups and organizations from Pennsylvania, New Jersey and Delaware.